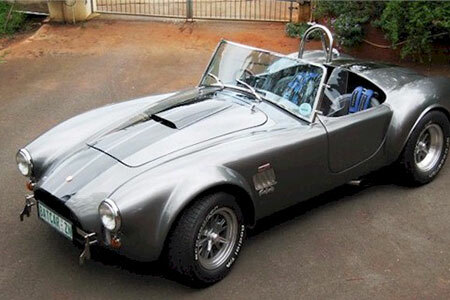 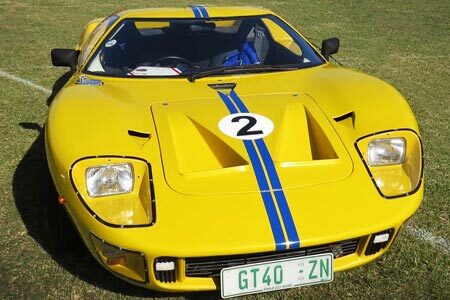 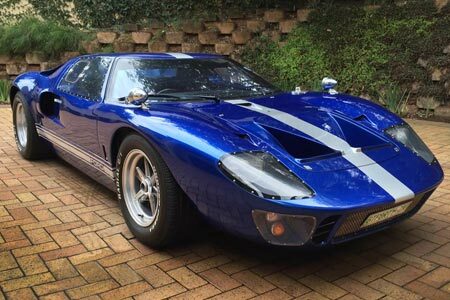 The Cobra GT40 Club was founded in Durban, South Africa in 1991, and represents Cobra and GT40 replicas in the region. 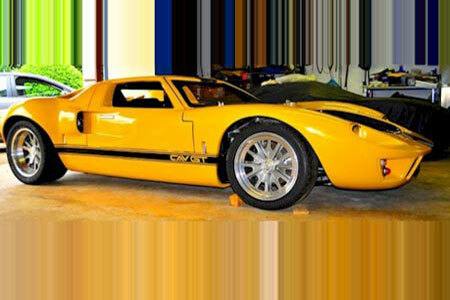 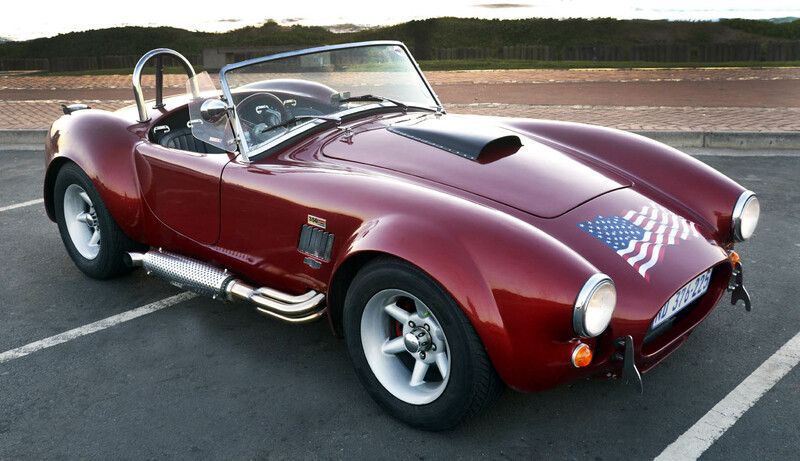 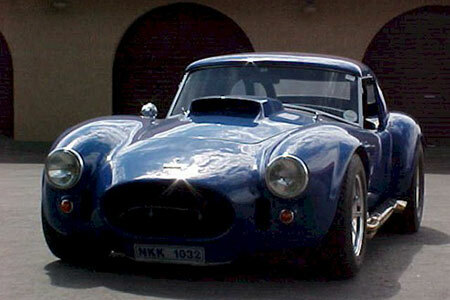 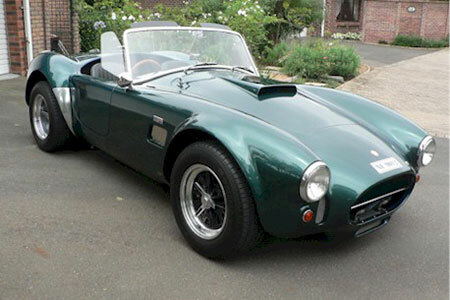 This website is for Cobra and GT40 car enthusiasts and we encourage new members with or without an appropriate car. 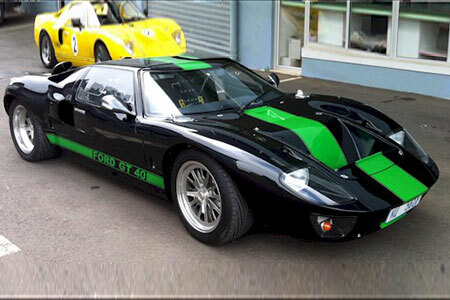 Zero-to-100-to-Zero in 13 Seconds. 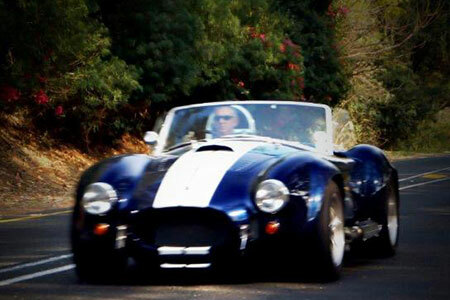 Gets those male juices flowing, don’t it? 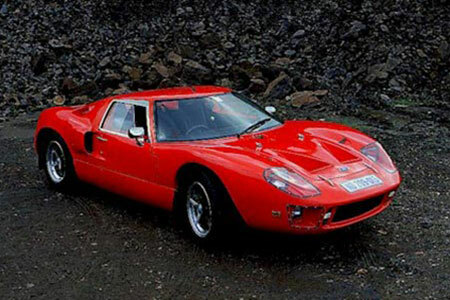 Lee Iacocca from Ford Motor Company had said that Ford cars were good solid cars but they lacked ‘pizzazz’. 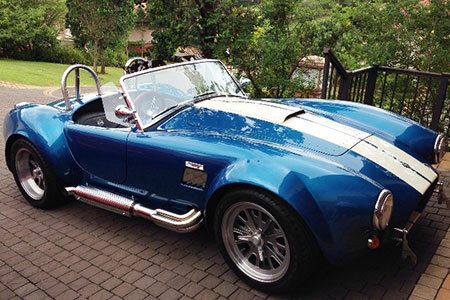 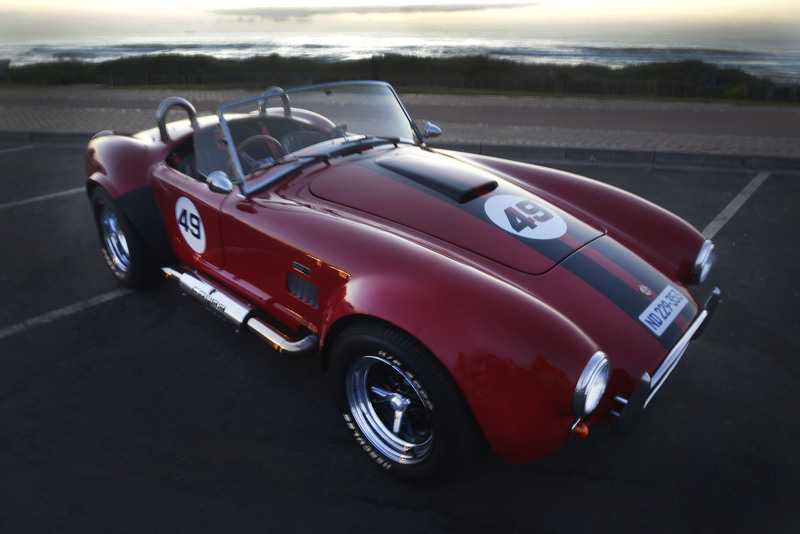 We’re a diverse bunch of folk, with a common passion – Cobras and GT40s. 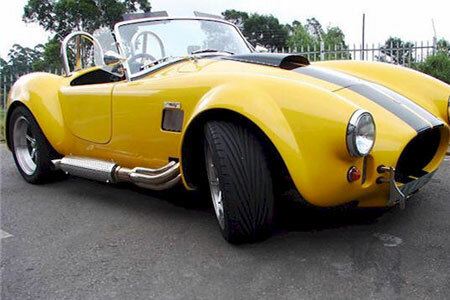 Get ready to drool – these machines are simply racy! 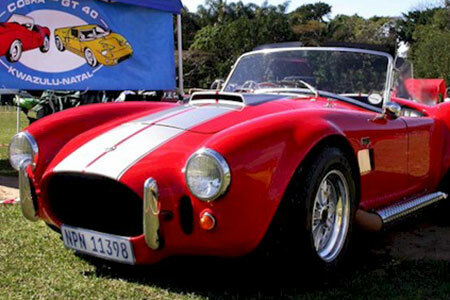 The club also supports and displays cars at most car shows in the region which are held two or three times a year.